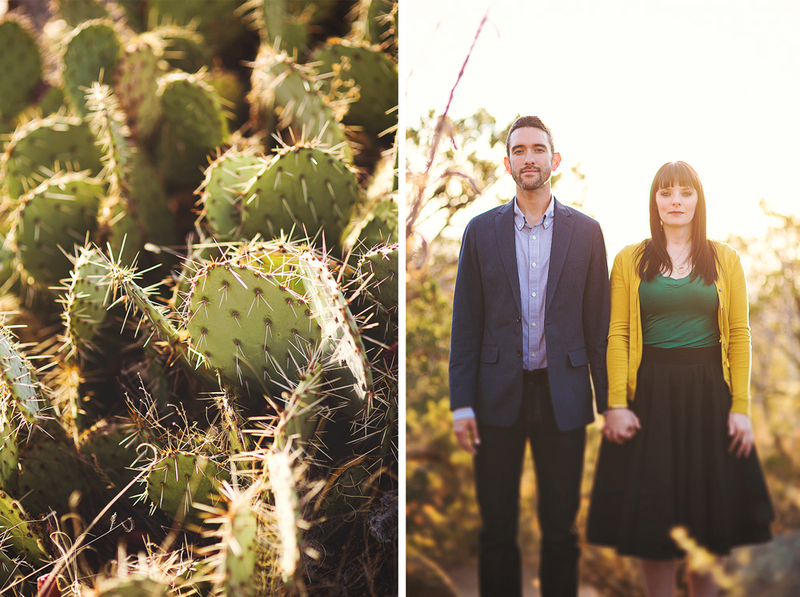 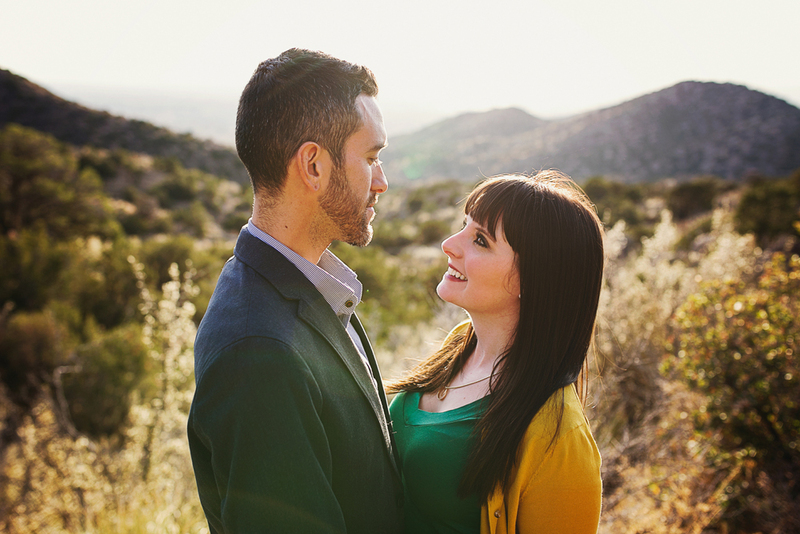 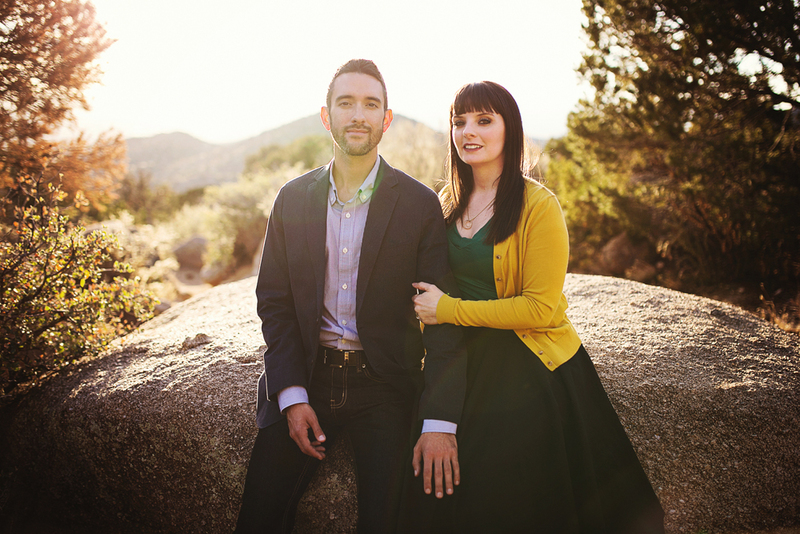 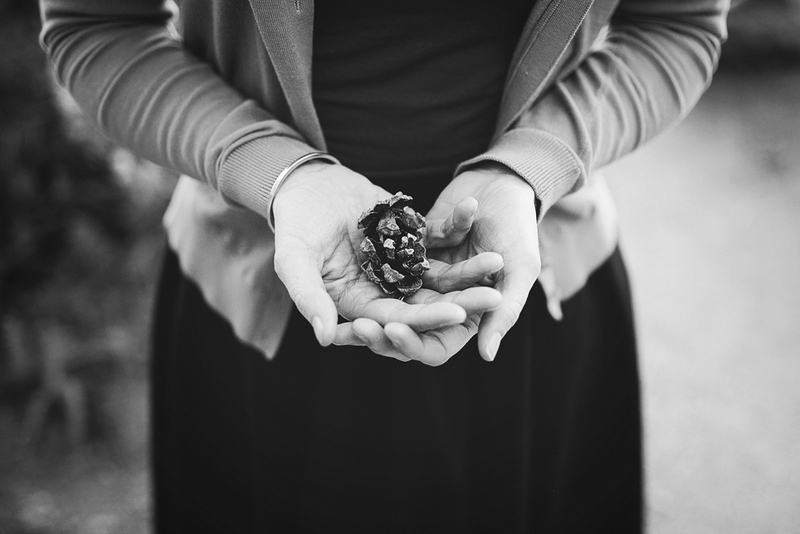 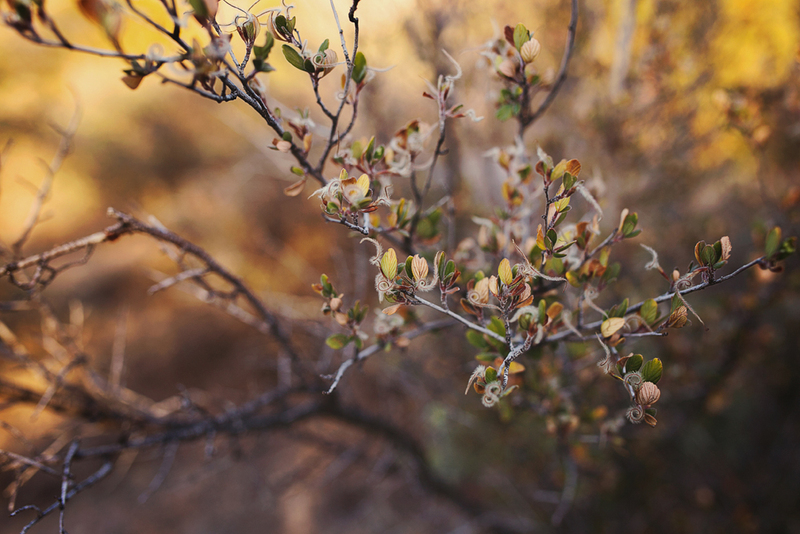 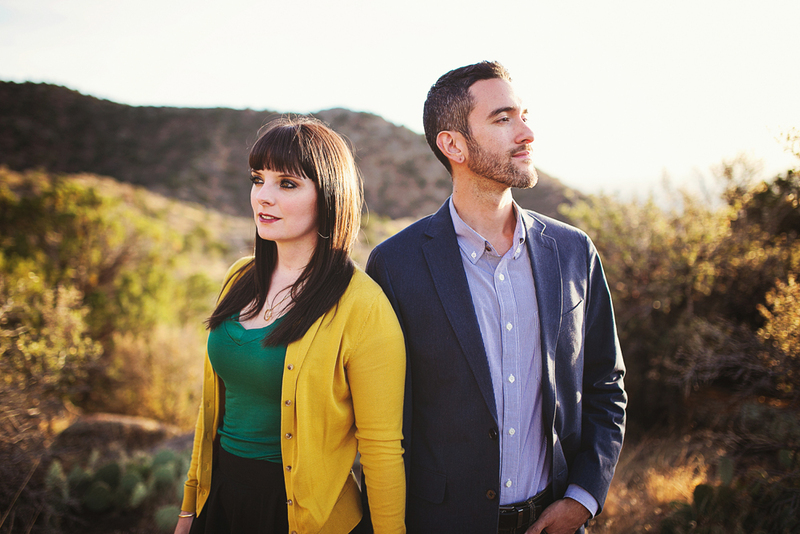 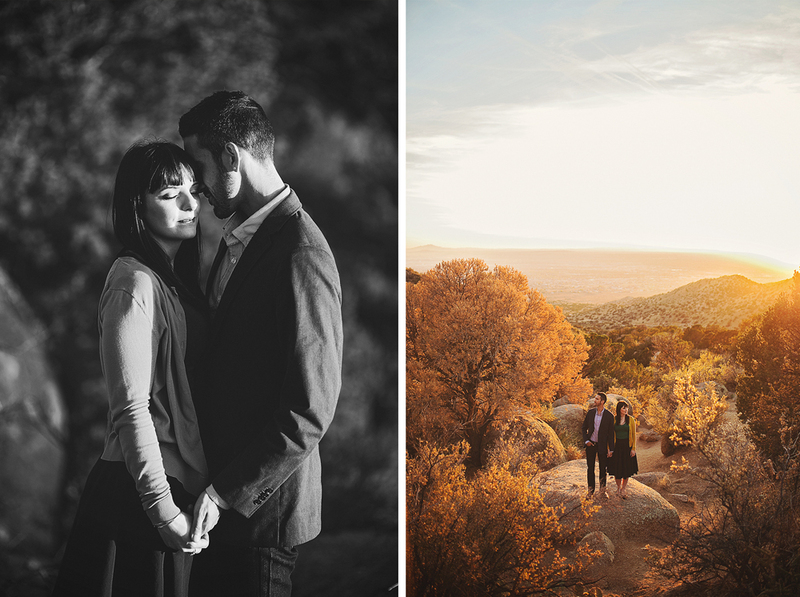 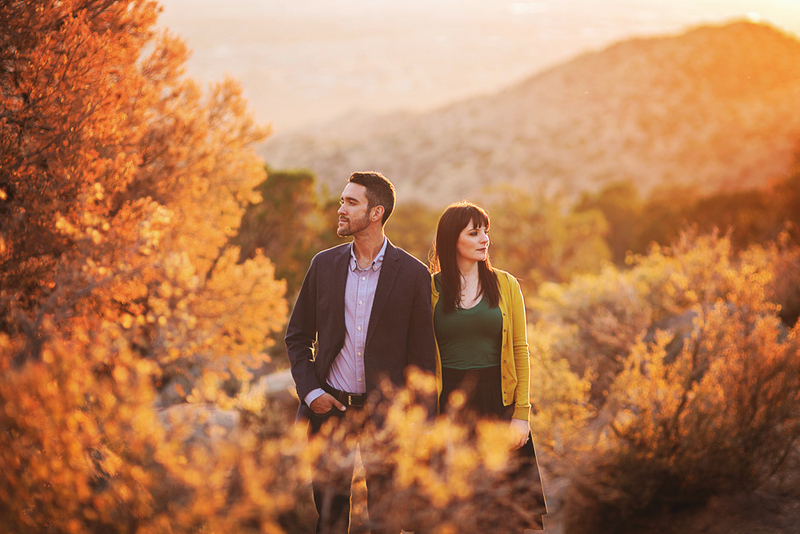 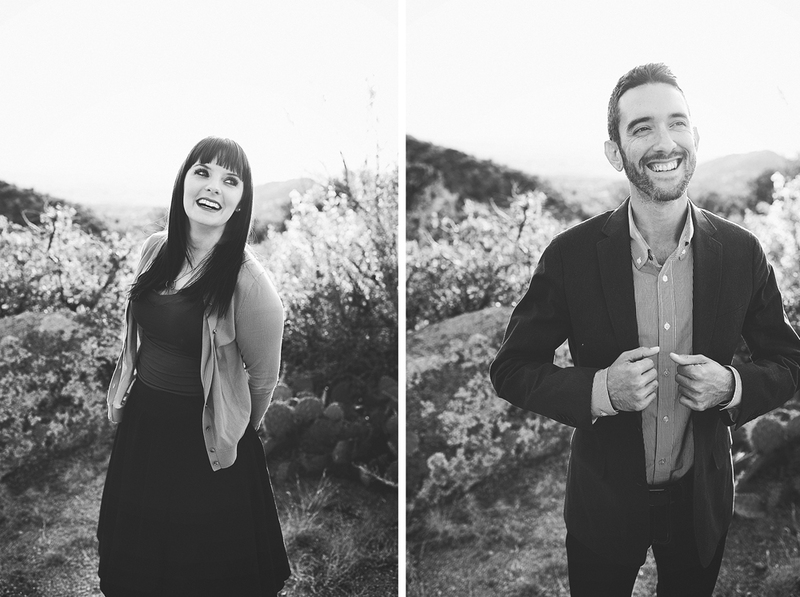 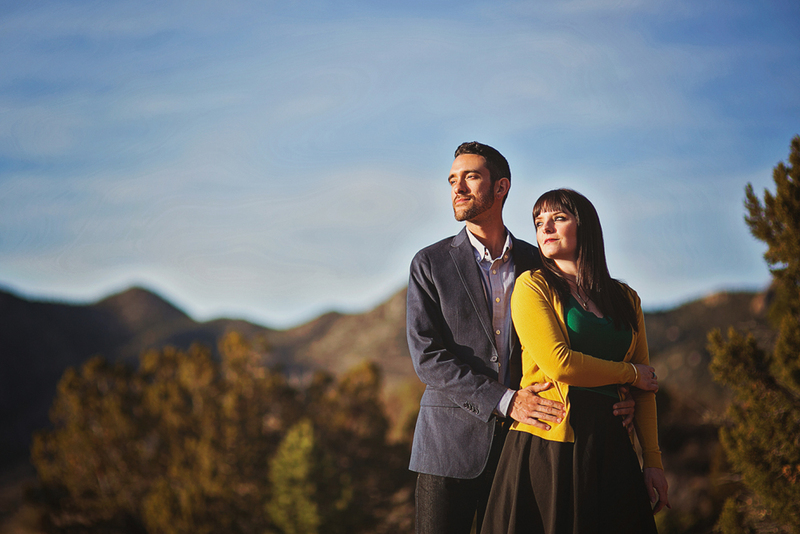 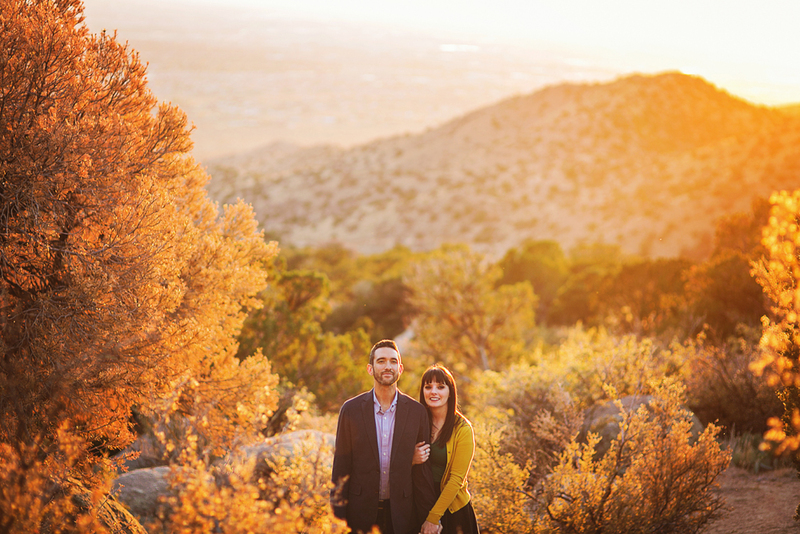 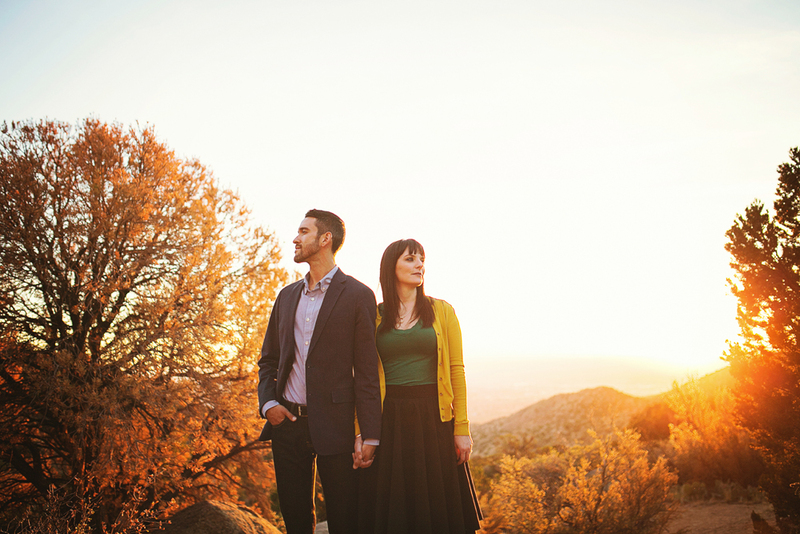 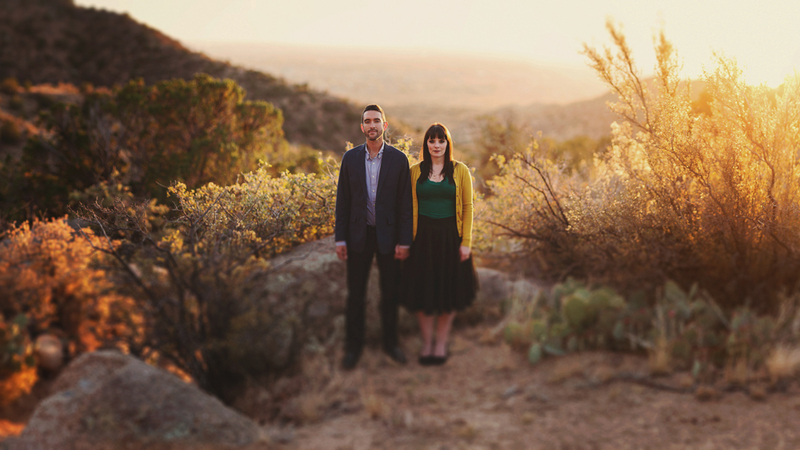 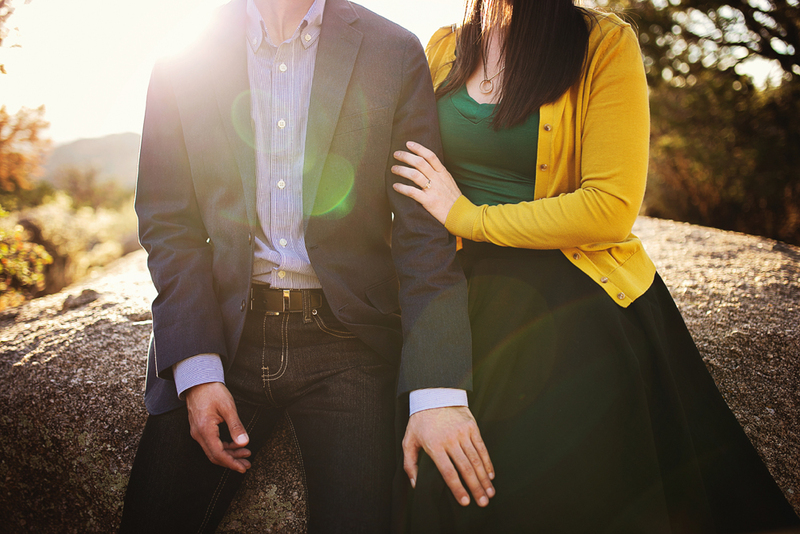 Christopher and Lesley's engagement session was on a perfect Fall day in the foothills of Albuquerque. 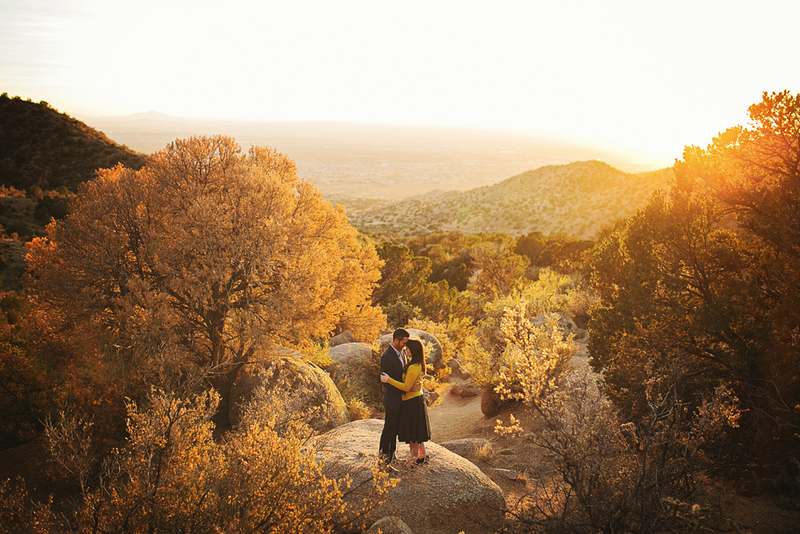 The golden light that flooded us that evening was nothing short of beautiful. 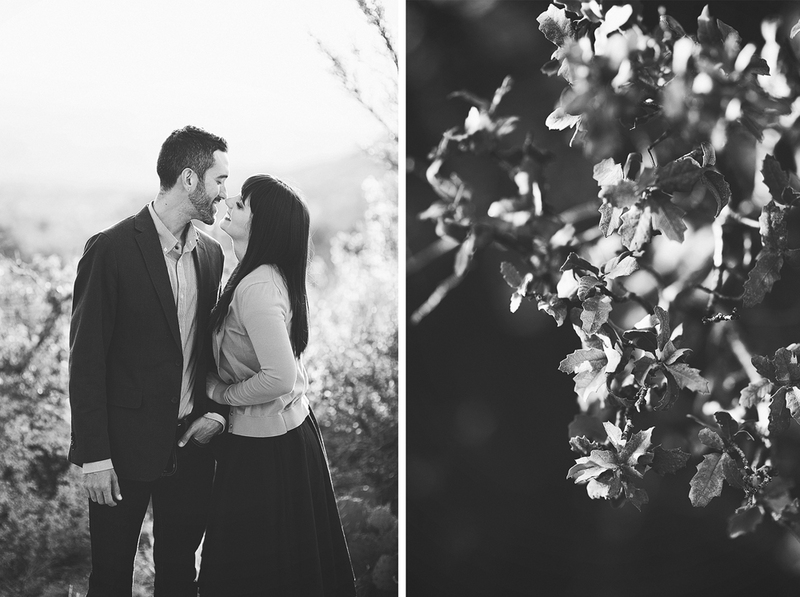 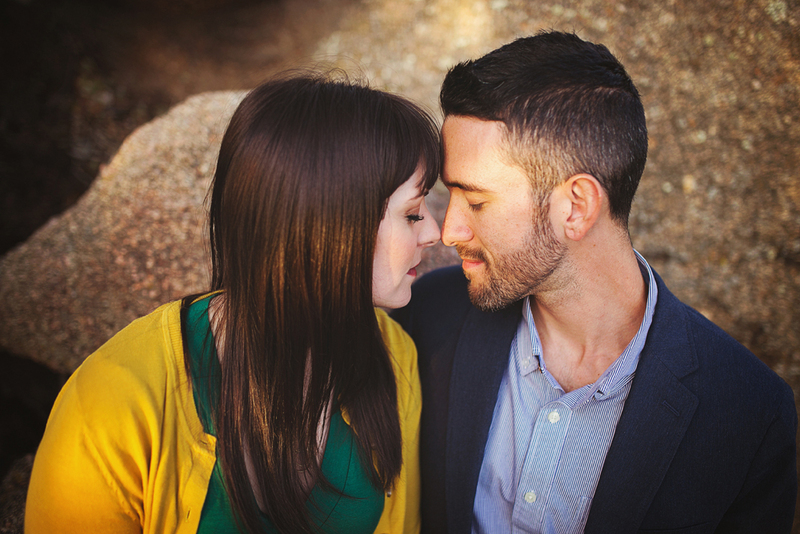 These two are marrying each other next June and I'm so honored and excited to photograph their wedding day.